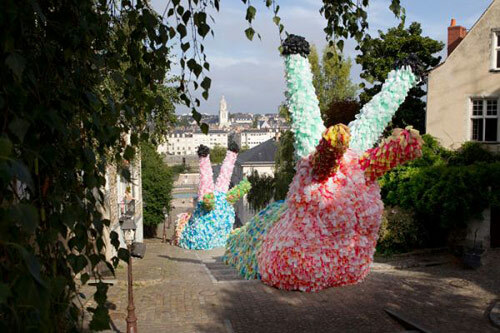 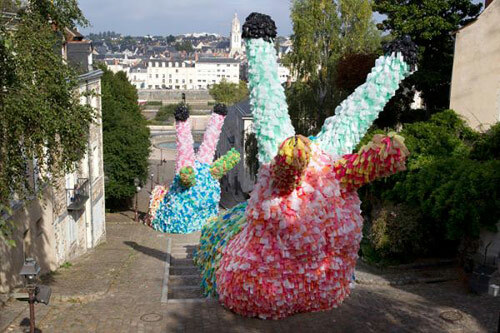 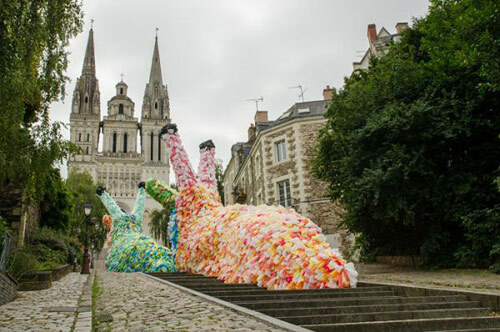 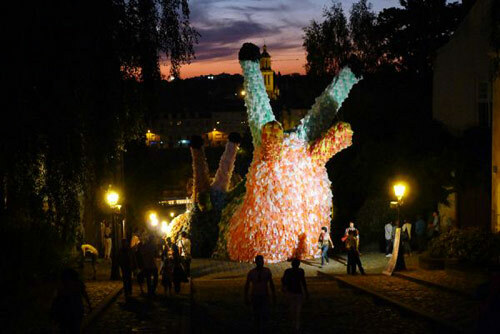 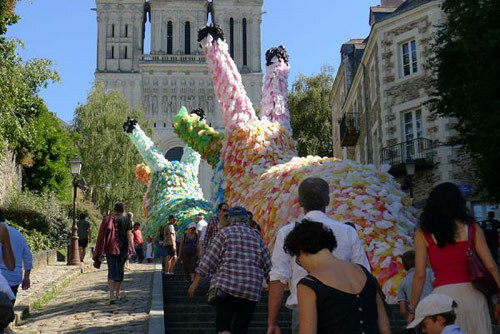 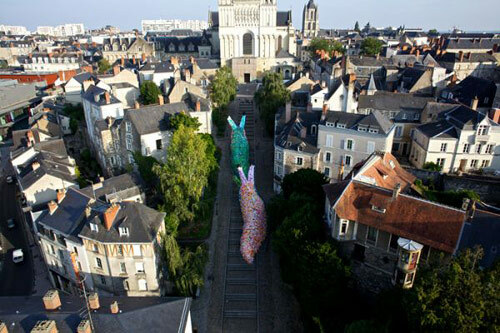 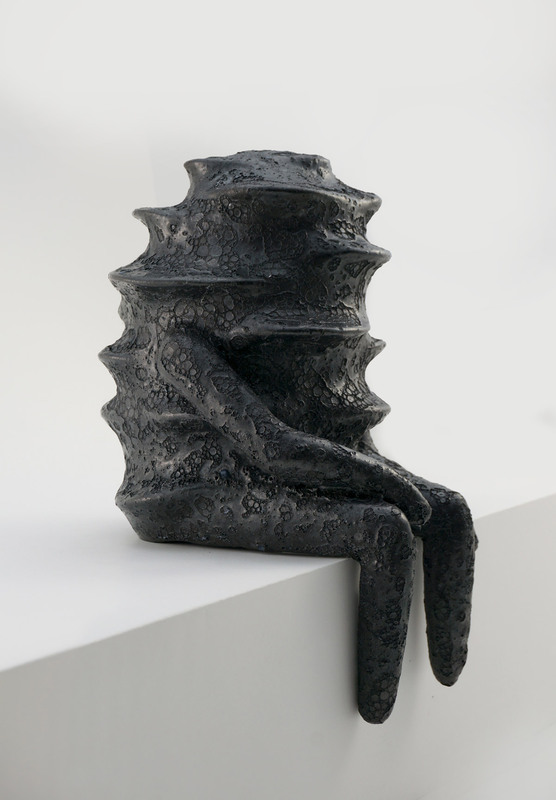 “Slow Slugs”, sculptures by Dutch artist Florentijn Hofman, ascending the city steps in Angers, France. 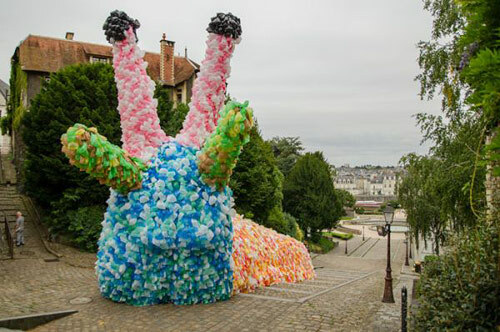 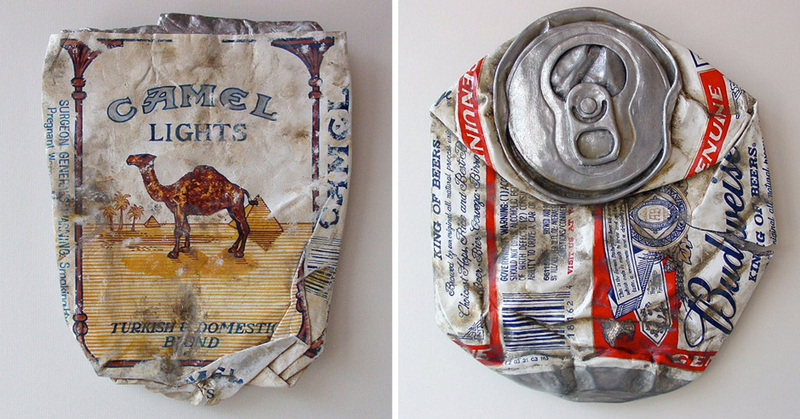 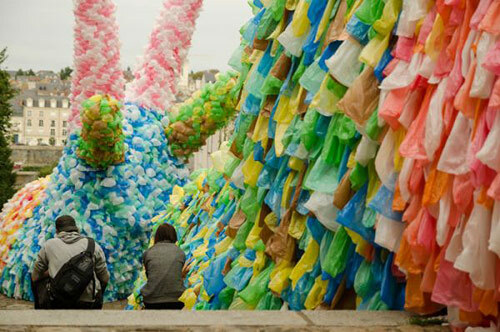 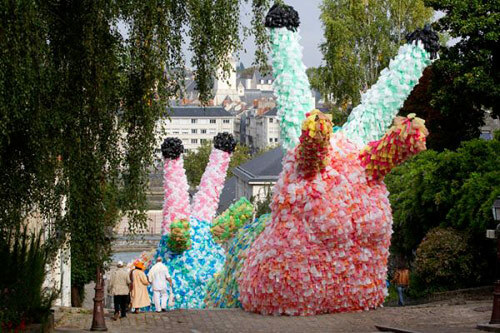 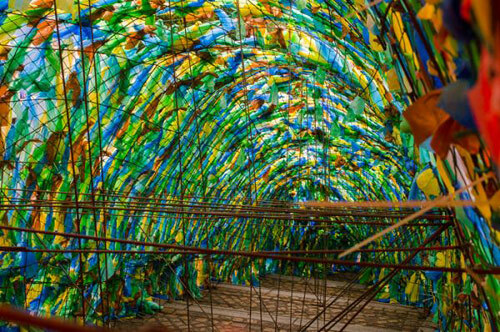 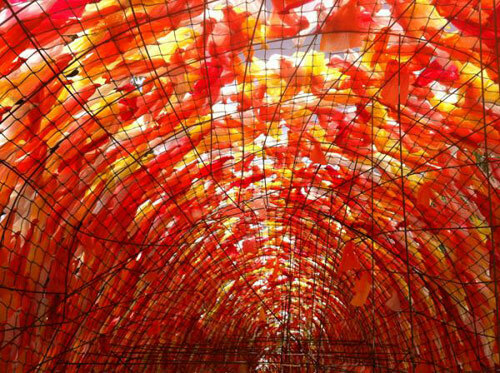 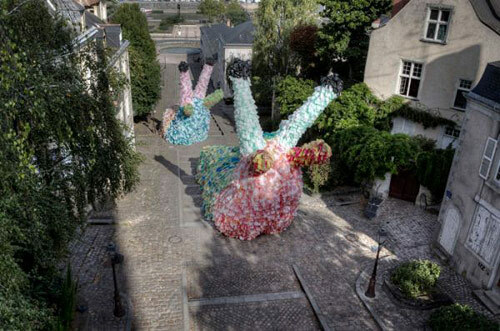 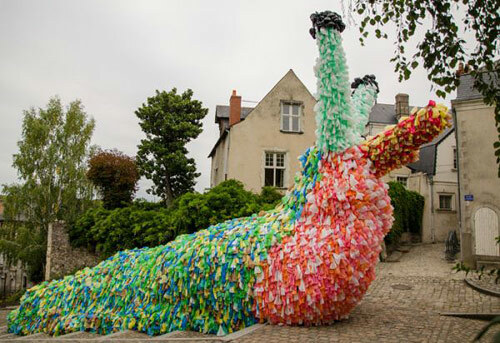 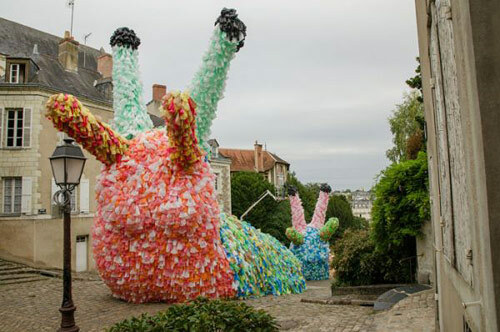 These two giant molluscs were created using 40,000 plastic bags! 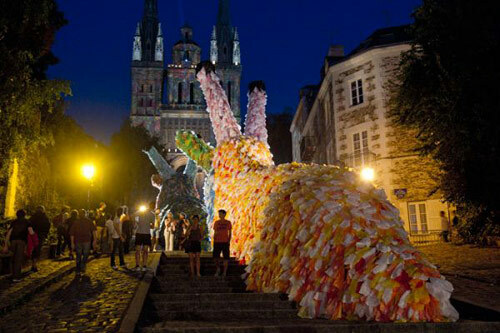 See lots more photos below!